There are so many haircuts emerging in nowadays. No matter your hair is short, medium or long, you can always find one fits you. Let’s have a look what we prepared for you. If your hair is short, have a check these popular short haircut for men. Buzz cut is the test criterion of handsome men, if he looks good in buzz cut, then he definitely a handsome one. The buzz cut is one of those staple hairstyles that every barber in the world knows. It’s a worldwide popular haircut, it’s easy to achieve. Almost every barber knows how to cut it, you can even give yourself a buzz cut at home. 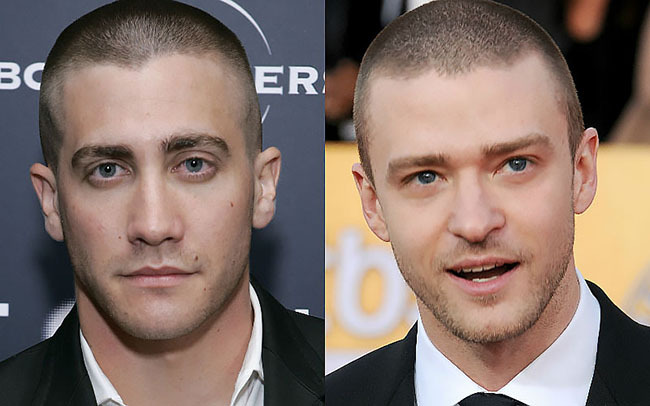 The buzz cut is literally buzzing the hair with clippers, easy to cut but they can vary in length. Definitely a fashionable and functional haircut. Short hairstyles paired with textures can be handsome and popular among man’s hairstyles. You can texture your hair in wavy, curly or asymmetric as long as its the style for you. Adding some hair spray will make the texture lasts and looks voluminous. High fade haircuts have been very hot among men for many years. It’s great for short to long hair on head. Moreover, it looks well on all kinds of skin colors. There are lots of styles you can play with the high fade haircut. 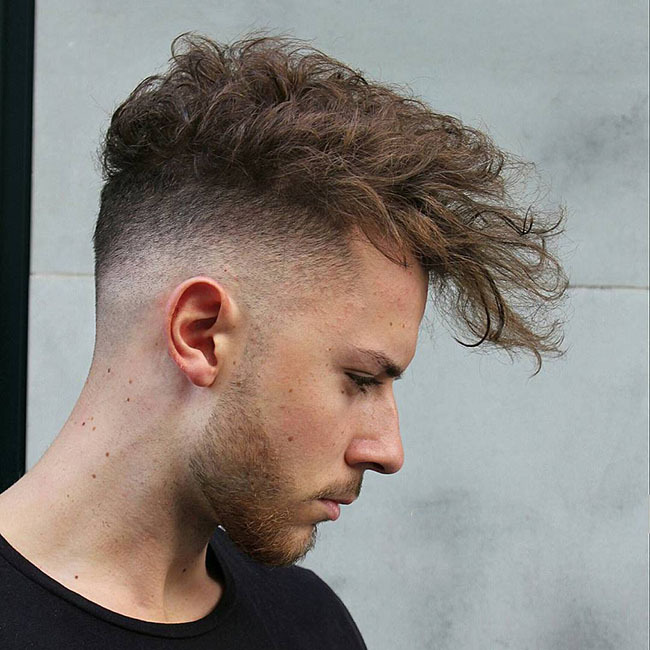 Like, High Bald Fade, High Fade Pompadour, or you can make your own way textured high fade styles. Comb over hairstyles have become hugely popular. They are not only classy, they also work excellent with so many styles. Man’s comb over hairstyles are good for any texture, and wavy hair is not an exception. 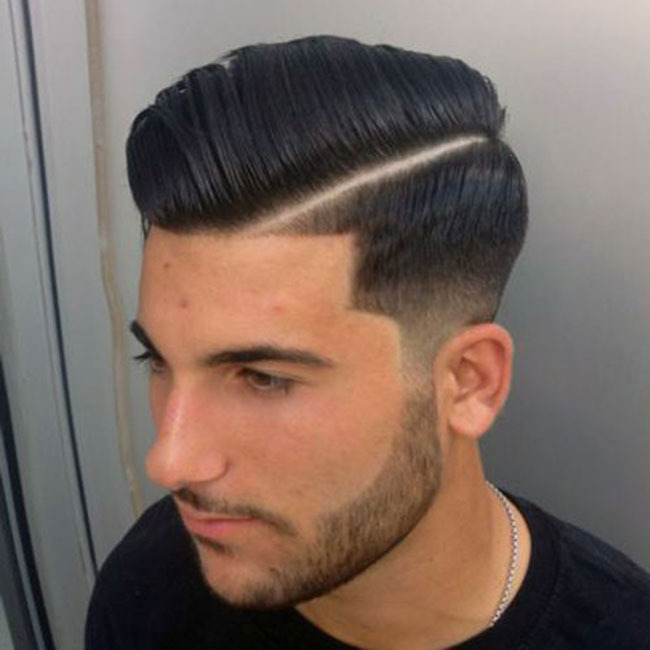 The side part comb over is one of the super neat look among the comb over hairstyles. Of course, you can features your comb over in other nice textures. Long fringe haircut allow a man’s hair to fall over his forehead to make it look cool. You can style the bangs with volume textures or just let it flat lay on head. It’s great for all kinds of hair type, no matter your hair is straight, wavy or curly, it fits great. 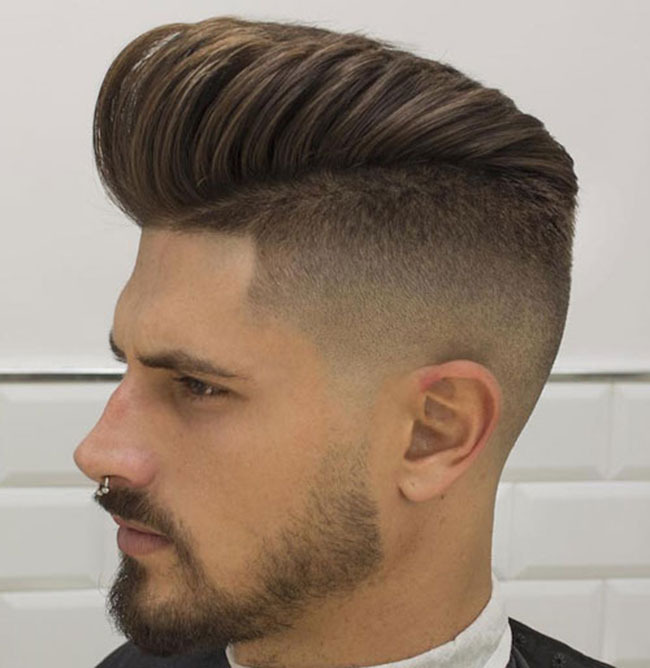 The slicked back undercut is one of the most popular man’s hairstyles. The slicked back undercut is a hairstyle that involves keeping the sides and back of your head in an undercut haircut while the hair on the top is kept long enough to be able to slick it back. 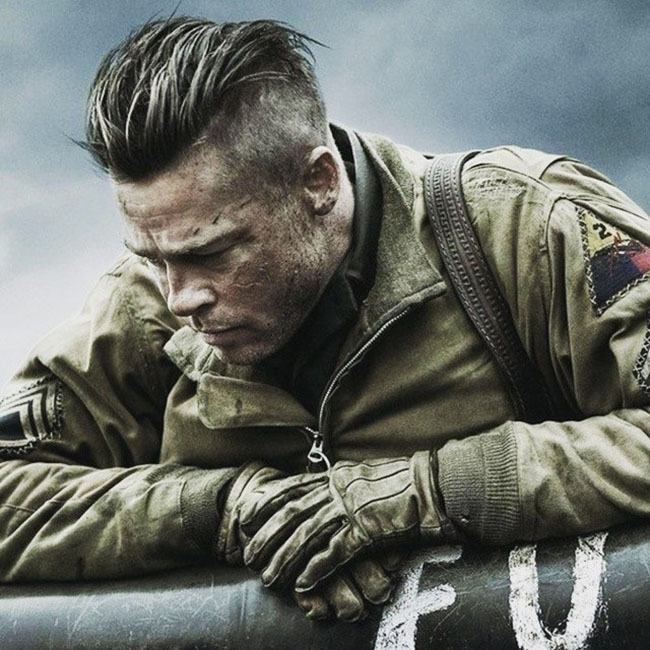 Such a hairstyle setup keeps the hair polished and sharp as the hair on the top is slicked flat so that it blends into the undercut on the sides and back of the head. The slick back undercut isn’t a new hairstyle as most people think. Instead, the slicked back undercut became popular in the 1930s together with the side swept hairstyle as the go-to hairstyles for men. The haircut of the slick back undercut is a buzz cut on the sides and back of the length. 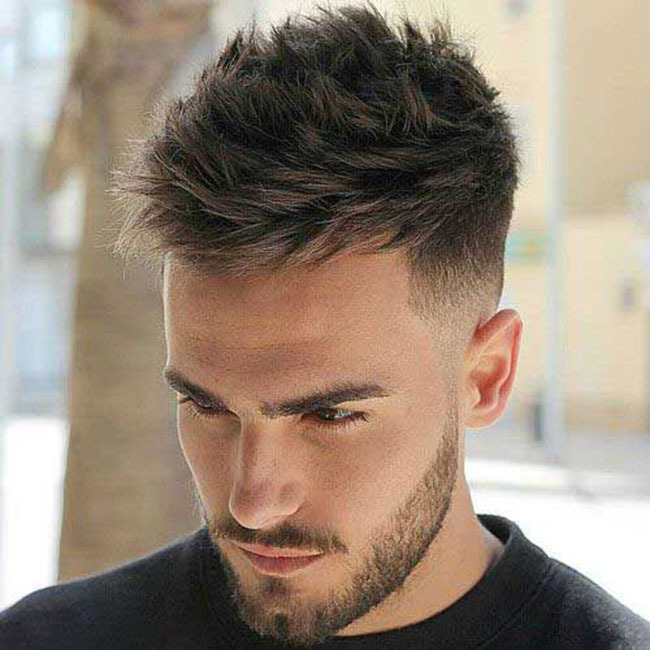 As the name suggests, the haircut is an undercut, meaning that the hair on the sides and back of the head is clipped with a single hair clipper length. 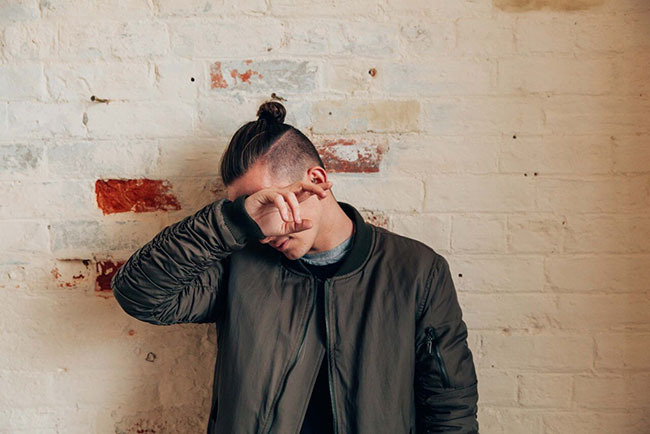 Man’s topknot hairstyles are look artsy and romantic. Top knot is a hairstyle full of variation. It is basically a semi-bun. You can try this cool hairstyle every day when you have lengthy hair. You can easily get the topknot hairstyle with medium to long hair length. Just use hair wax to give your hair strands a texture and then tie them up high in a top knot. A light beard would enhance your look. After watching these trendy hairstyles, are you ready to cut one for yours?